You should know that I'm a huge fan of mysteries and of crime procedurals. With those stories, there's always a sort of fantastical element - high speed car chases, explosions, super smart people doing things nobody else can seem to accomplish. 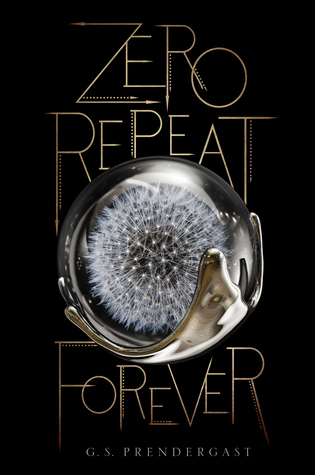 The mystery in this novel is real and grounded. Imogene Scott is not a genius, nor does she have any sort of special resources to help her find her father. 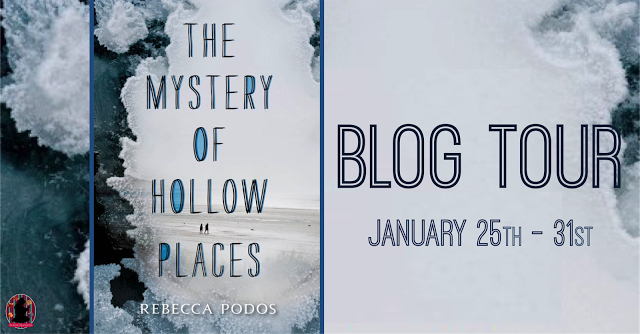 All she has is her conviction that her father is looking for her mother, her best friend, and the skills she's acquired from reading her father's mystery novels all her life. 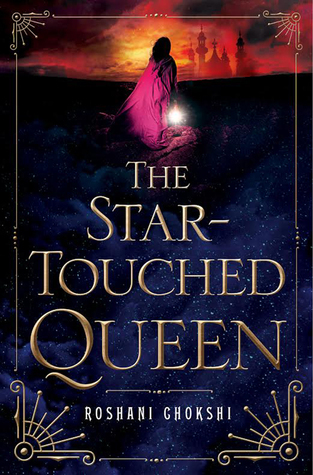 I really quite enjoyed this novel where it's read in Imogene's perspective. We get to follow her journey of finding her birth mother and hopefully, in turn, finding her father. She's always been sort of closed off from other people. Her only real friend is Jessa and only because they've been around each other since they were little. She's also a quarter Cantonese which is cool (because I'm Cantonese)! Jessa is a great best friend and a great partner in crime to Imogene. 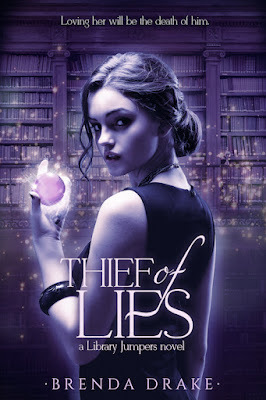 While they are best friends, Imogene has always been sort of distant and it's this mystery that Jessa is helping her solve that brings them closer together. I love that she's a willing participant and helped Imogene with her plans, despite not necessarily believing Imogene. 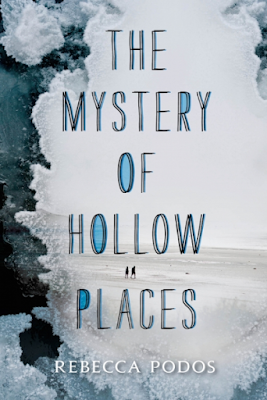 THE MYSTERY OF HOLLOW PLACES is a very real mystery of Imogene looking for her father, but it's also a story of Imogene's relationship with people evolving for the better as well. Her relationship with her stepmother, her father, her best friend and all the people in her life change as she goes on this journey to search for the truth of her mother and to find her father and bring him home. 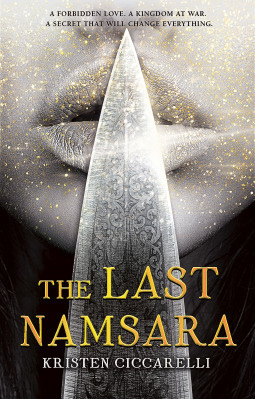 This novel is great for people who are looking for a mystery that doesn't involve saving the world or global espionage, but instead just a very normal girl looking for the truth and her father. I'm both honoured and privileged to be the one to start out The Tsar's Guard Parade! 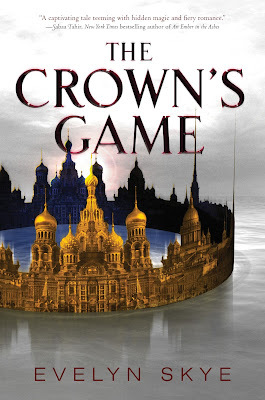 I'm super excited to read The Crown's Game and I'm excited to share this book with you and the love of this book! 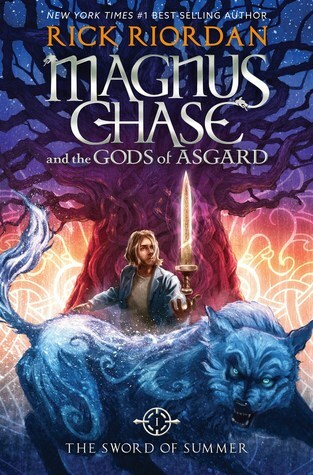 Also, if you read to the end of the post, there's an international giveaway! So do stick around for that! 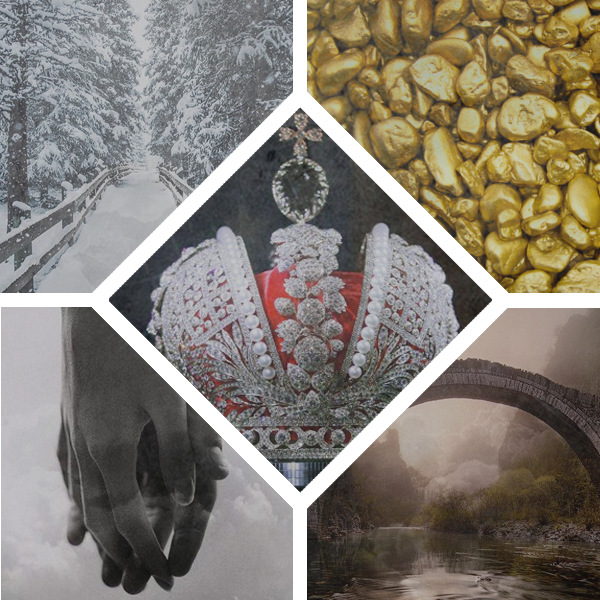 As something special that I did for my Tsar's Guard Parade post, I created a moodboard for the book! I had a lot of fun creating this moodboard and here it is! 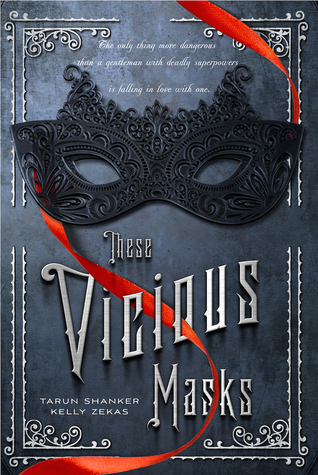 I absolutely cannot wait to read this novel and I hope you guys are too! Click this link to check out the rest of the tour! It's going to last several months so get ready!